PHILADELPHIA, Apr. 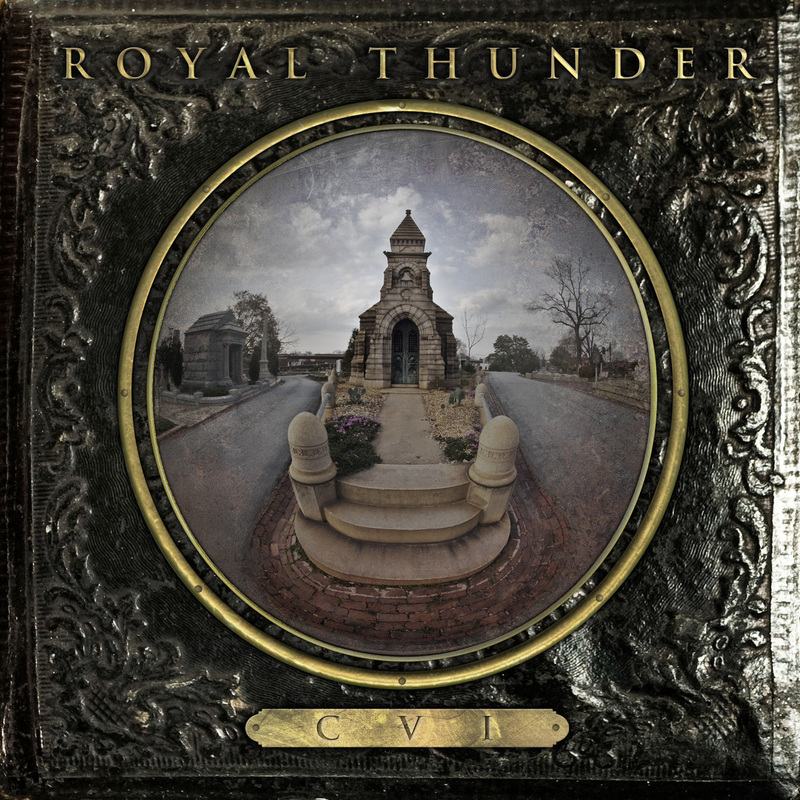 11 — Royal Thunder has a lyric video for “Whispering World,” a new song from their forthcoming album, CVI (Relapse, May 22), available on their Facebook page (facebook.com/royalthundermusic) (or below). 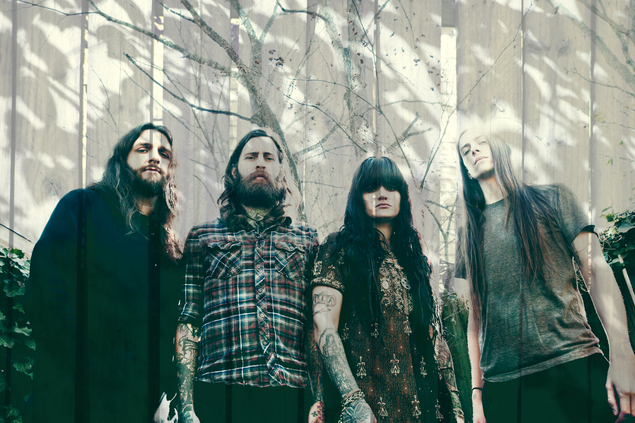 The co-ed Atlanta quartet will join label mates Baroness for a trio of dates later this month kicking off on Apr. 25 in Columbus at the Ace of Cups. Royal Thunder will also perform a hometown show on Decibel Magazine’s May 2 tour stop at The Masquerade. CVI is now available for pre-order via www.relapse.com/label/cvi-cd.html. 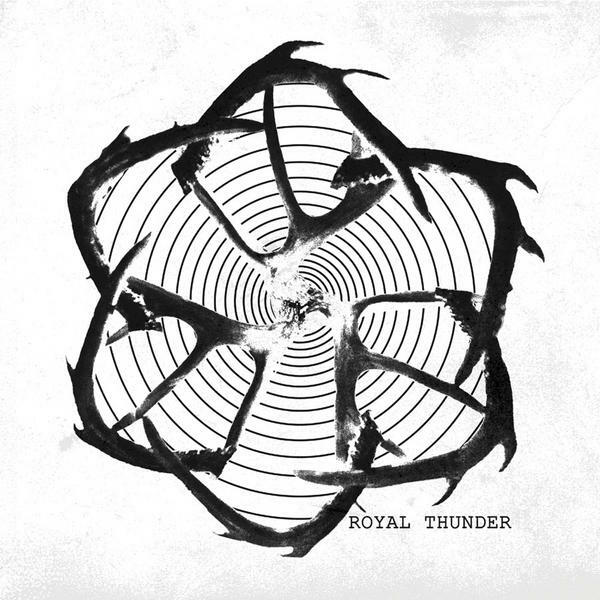 Royal Thunder (Mlny Parsonz – bass / vocals, Josh Weaver – guitar, Jesse Stuber – drums) is a haunting rock band that lures listeners in with their dark rhythms and soulful vocals. 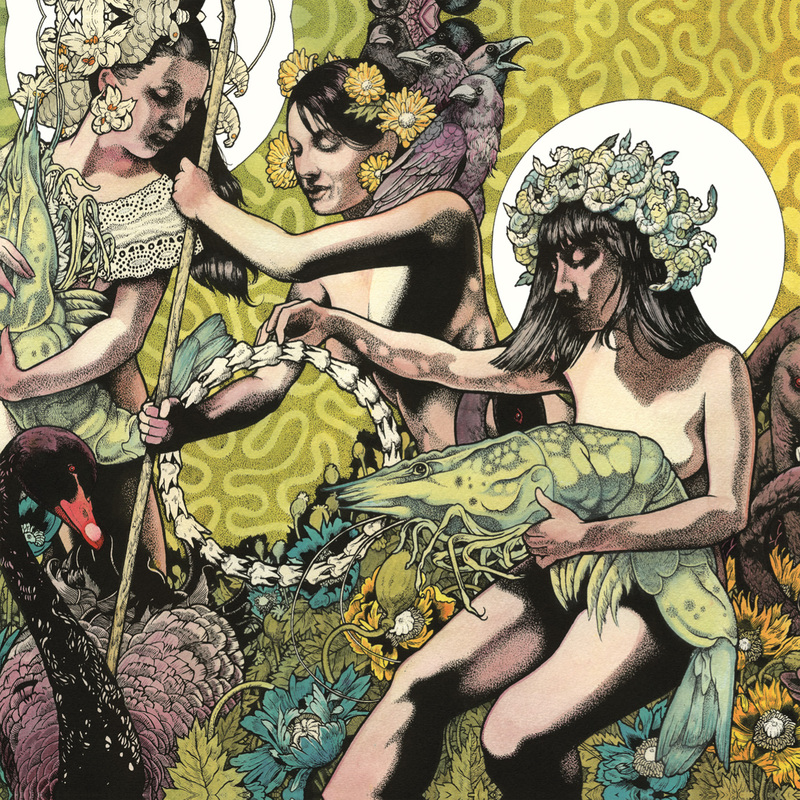 The band formed in 2007 and self-recorded and released a seven song EP in late 2009. Royal Thunder has shared the stage with a range of artists from Woven Hand, Birds of Avalon, Norma Jean, Black Tusk, and more.